A cream wash helps gently remove impurities and debris while helping calm and soothe red, irritated skin. 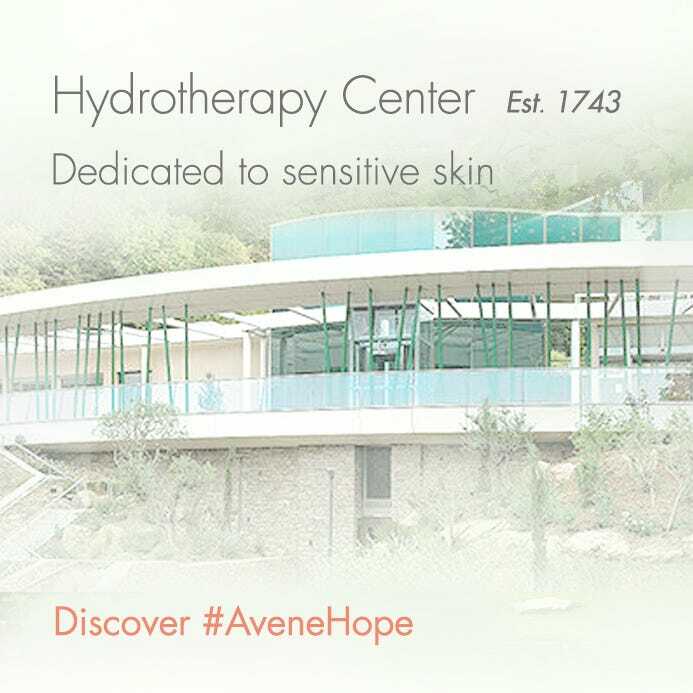 Nourishing complex restores comfort lost from harsh, drying acne treatments. 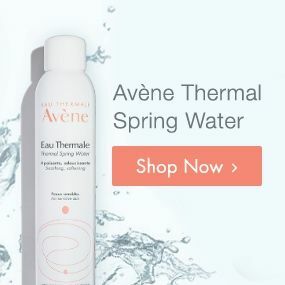 AVÈNE THERMAL SPRING WATER, GLYCERIN, SODIUM COCOAMPHOACETATE, COCO-GLUCOSIDE, SODIUM MYRISTOYL GLUTAMATE, GLYCOL DISTEARATE, GLYCERYL OLEATE, SODIUM CHLORIDE, ACRYLATES/C10-30 ALKYL ACRYLATE CROSSPOLYMER, CAPRYLYL GLYCOL, CITRIC ACID, FRAGRANCE, GLYCERYL LINOLEATE, GLYCERYL LINOLENATE, GLYCERYL PALMITATE, GLYCERYL STEARATE, GLYCINE SOJA (SOYBEAN) OIL, HYDROGENATED PALM GLYCERIDES CITRATE, PEG-30 DIPOLYHYDROXYSTEARATE, PEG-40 HYDROGENATED CASTOR OIL, PROPANEDIOL, SALICYLIC ACID, SODIUM BENZOATE, SODIUM DEXTRAN SULFATE, SODIUM HYDROXIDE, TOCOPERYL, TRIDECETH-6. Apply to moistened face. Lather and rinse thoroughly; pat dry.  Follow with a mist of Avène Thermal Spring Water to soothe the skin. Pat dry.